The Artezen hotel celebrates “arte” the Italian word connoting excellence in any field or endeavor and “zen” which means the constant pursuit of balance and harmony in one’s life. The Principals of The Artezen Hotel, as first generation, successful Italian-American entrepreneurs, pay homage to their fathers and grandfathers who come from a proud heritage of Sicilian masons and carpenters. We are inspired by the history of the Shoemaker’s Land, and the first early tanners in Manhattan such as John Harpendingh, who brought the intricate art of shoe-making to New York City. We celebrate the rich history of the Greatest City in the World, and honor all individuals who go beyond themselves in their work and combine their skills with passion, creativity, and a pioneering spirit. We hold true to the core values of hard work and integrity, and the desire to provide the highest quality of hospitality and customer service for our guests. We partner with the community of artists, craftsmen, and businesses who share our values to create an enticing environment that inspires our guests. 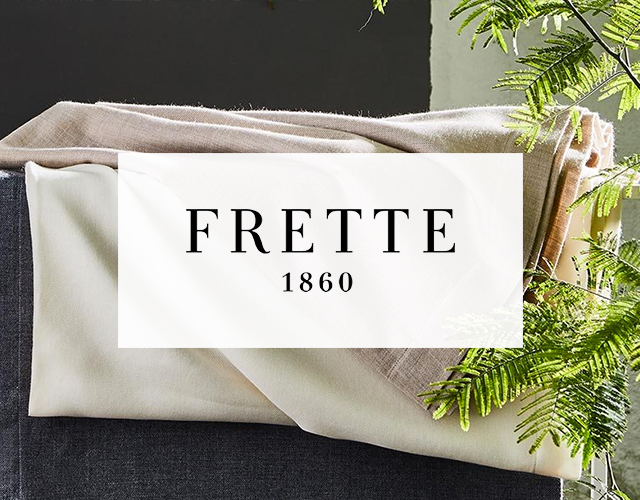 The Artezen Hotel is pleased to have partnered with the renowned linen and home furnishing line, Frette. With Frette’s chic, luxurious linens, each of our beds is stylishly dressed in the finest fibres. You’ll recognize the high level of craftsmanship as you sink into ultimate comfort and drift off to sleep in our New York City hotel. 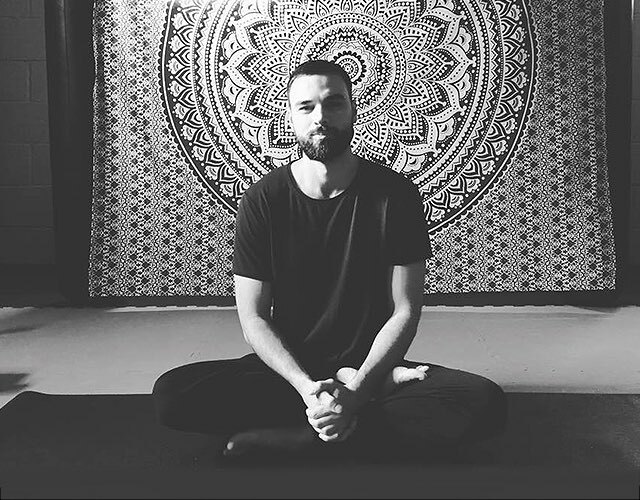 In College, Nikolay stumbled upon Global Religion Class on Hinduism that changed his life and motivated him to go deeper into the practice of yoga. Upon completing 200-hour training with Sri Dharma Mittra and 500-hour at Atmananda Yoga – he opened his own studio. Nikolay believes that consistency in practice, patience, and ability to learn are key to understanding yoga. Nikolay may be contacted directly to experience his individual yoga and meditation sessions at 646-853-8658 or nikoignatyev@gmail.com. The Artezen is proud to include the Karma Network as an exclusive feature to its television programming lineup. 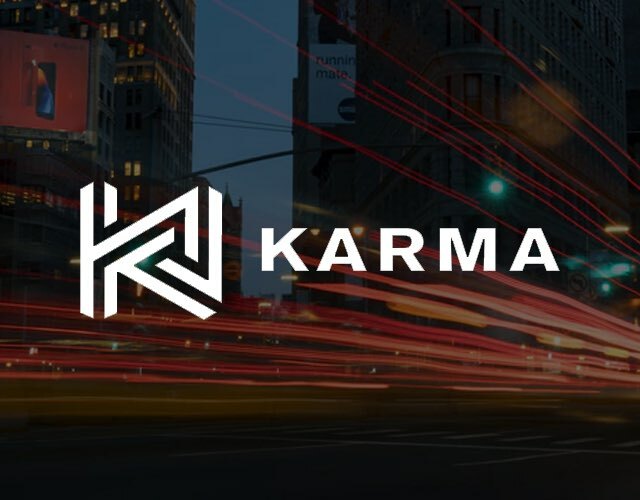 Karma is a global network of leading family offices, investors, and entrepreneurs building profitable solutions to the world’s most pressing problems. Karma is closing the gap between information and opportunity by delivering stories and perspectives on global macroeconomic trends, risks, and opportunities, and translating them into investable strategies. 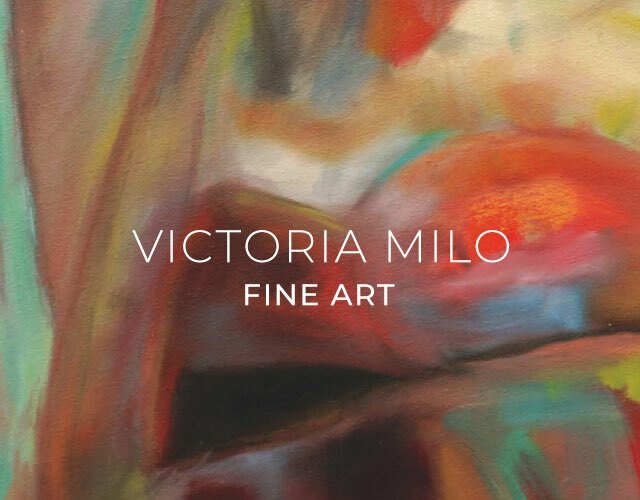 Victoria Milo is an NYC based artist and founder of SmART Space Studios, opened in 2016 which provided over 100 artists with affordable and inspiring studio space in the heart of Manhattan. Victoria is best known for her large-scale oil paintings based on her photography of light and the moments in life often overlooked. Her work explores the idea of embracing the natural and irregular dripping of the paint. Victoria is the curator of works created by local Artists and featured throughout the Artezen Hotel. C.O. 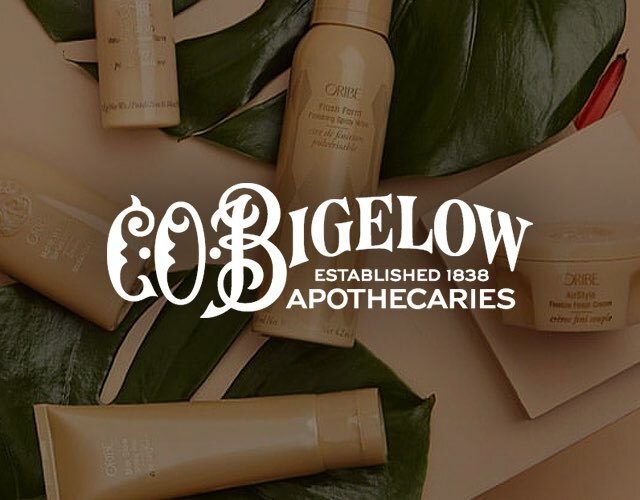 Bigelow is a legendary Greenwich Village pharmacy with 180 years’ experience that brings a personal touch to modern medicine and personal care products. Our guest can now enjoy a full range of amenities composed of finest natural ingredients and developed right here in New York City.